Les voix humaines: Margaret Little, Mélisande Corriveau, Felix Deak, and Susie Napper. Both the original pavan and the song were published by the turn of the 17th century, but in 1604, Dowland published a new collection of consort music under the title Lachrimae or Seaven Teares. This print contained 21 new pieces: a large group of pavans, galliards, and almands for five voices and seven new variations on his Lachrimae pavan, each with a subtitle in which Dowland described the type of tear implied in the piece—old, old renewed, sighing, sad, forced, those of a lover, and true. This idea of cycling through a set of variations on a single dance type was distinctly new, and in doing so Dowland could explore a range of emotions. Quite possibly they linked with the then-fashionable concept of melancholy, which was not just sadness but also grief, need, illness, existential crisis, unrequited love, even genius or passion. 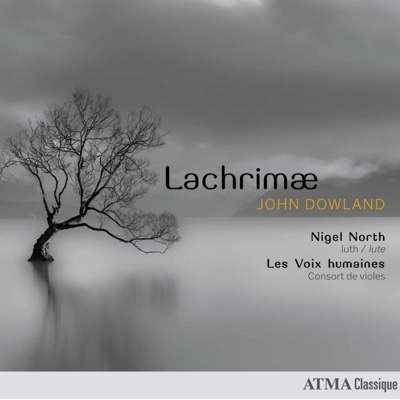 Dowland himself characterized the Lachrimae collection as both “grave” and “light.” On this recording, though, it seems that the needle points much more often to the grave end of the spectrum. The liner notes couch melancholy in its later, Romantic sense of the suffering artist moving the audience to tears, and it seems that that definition comes through in the ensemble’s playing. More’s the pity, too, since many of the selections, while sensitively played, feel unnecessarily heavy and dark. Of the 17 pieces here, three are lute solos, while one is a duet between lute and bass viol; these are, to me, among the more successful works on the recording, because the sparser textures highlight the obvious musicality of the performers without also overwhelming the listener in angst. Interestingly enough, of these numbers, two are the original Lachrimae pavan and galliard for solo lute; yet, rather than being placed at the beginning of the album and thus grounding the rest of the Lachrimae variations, they are placed almost at the end of the recording. While they are performed beautifully by lutenist Nigel North, I wonder that their impact doesn’t get lost a bit at that point in the album. 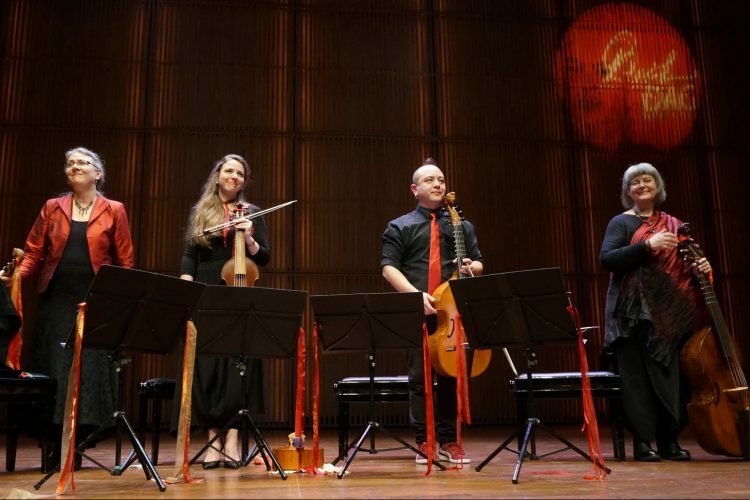 The Canadian ensemble Les Voix humaines plays the rest of the pieces and shines in the various dances. 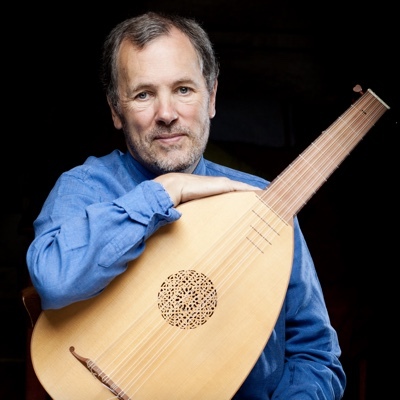 The consort exhibits a lovely sense of rise and fall in pieces like Mr George Whitehead his Almand, and the opening verse and refrain of Captain Digorie Piper His Galliard, performed just by the lute and treble viol, is really quite a joy. Some of the various Lachrimae settings, though, feel a bit too urgent or weighty, and I find myself missing a touch of Dowland’s wry humor. That said, the ensemble has crafted an album that is a pleasure to hear. It would make a fine addition to anyone’s Lachrimae collection.